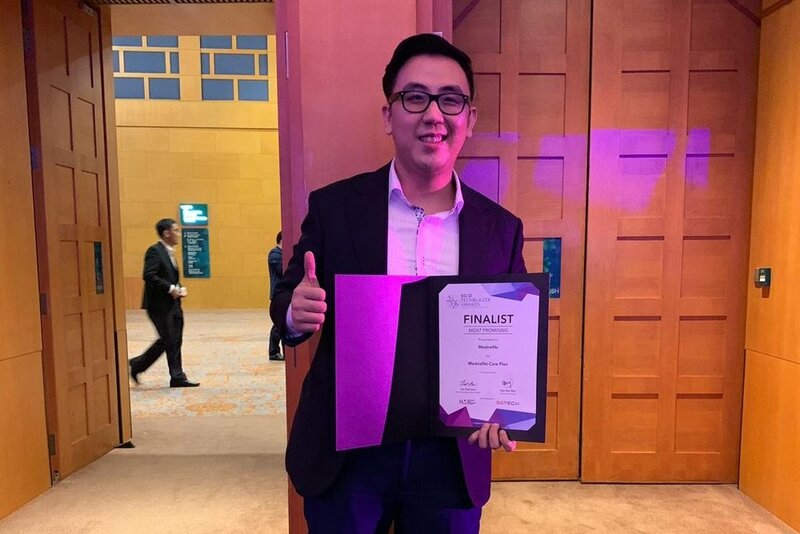 Our preparation for the SG:D Techblazer Awards was an exciting one, culminating with us being shortlisted as a Finalist in the Most Promising Category. Read on to get an insider scoop from Hadi, our Chief Happiness Officer, of our experience on this journey! 1. Why did Mednefits decide to join the competition? Having been around for 3.5 years, we are heartened to be serving a total headcount of around 22,000 employees spread around 220 SMEs. We see this competition as an important additional platform to help us reach out to a wider audience. 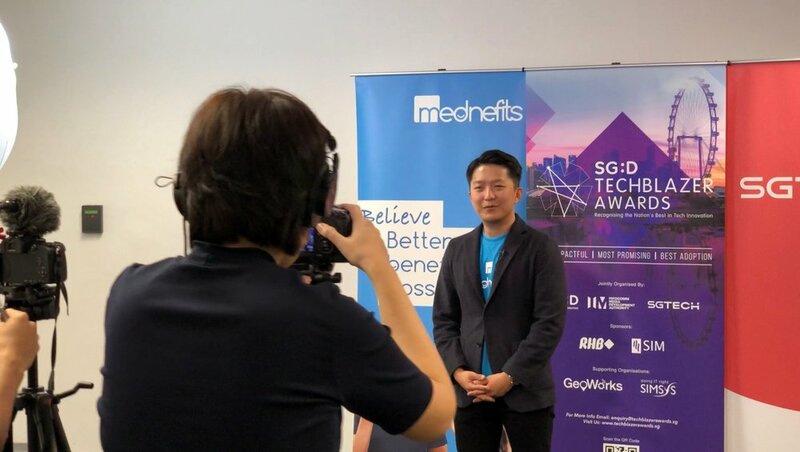 Having the credibility of SGTech to boost our brand would help us tremendously in bringing the #betterbenefits message to the greater Singapore area. Digitalisation is often not at the forefront of SME’s priorities, but we believe we are at the start of the fourth industrial revolution. Every industry in one way or another is going to be digitised. Being able to help the underserved community to digitise and have access to greater buying power is what drives us everyday. It re-affirms the journey and it invigours us to really try to assist every SMEs in Singapore. 2. How does Mednefits drive digitalisation and contribute to a Digital Economy? Mednefits provides a platform and mobile app that digitally connects our clients, their employees and our health partners seamlessly. We hope to drive the digitalisation of the entire employer-driven healthcare economy - from how people access care, how they pay for care and how employers manage cost and their budget. Enabled by technology, our goal is to provide personalised benefits and always-on preventive treatment to yield better healthcare outcomes for employees, better cost control for employers and a better healthcare experience for everyone. From our interactions with SMEs, we realised that SMEs are actually very open to digitalisation. It is really a matter of reaching out and convincing them how digitalisation actually helps them. 3. What was the experience like? All in all, it has been a very positive experience for us. We are really excited and honoured to be part of this journey, and we would like to thank IMDA for having us as part of the competition. We were exposed to a variety of judges from different industries who asked us important and relevant questions and that helped us to sharpen and crystallise our ideas and execution.